Kimberly Thompson has been selected as the principal of Garden Villas Elementary School. Thompson is a graduate of HISD, having attended Horn Elementary, Meyerland Middle, and the High School for Performing and Visual Arts. She has been an educator in HISD for 10 years, serving in various instructional and leadership roles. Thompson began her career at Cornelius Elementary, teaching fourth and fifth grades before moving to Neff Elementary to be a teacher specialist supporting reading teachers in implementing balanced literacy and later an assistant principal. 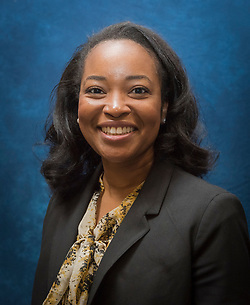 Thompson earned a bachelor’s degree in interdisciplinary studies from University of Houston and a master’s degree in educational leadership from Lamar University. She has been a participant in various leadership training opportunities within the district, including the Principal Academy for Collaborative Engagement, School Leadership Academy, and Principal Candidate Development Opportunity. This entry was posted in Staff updates and tagged Garden Villas ES on July 26, 2017 by HISD Communications. 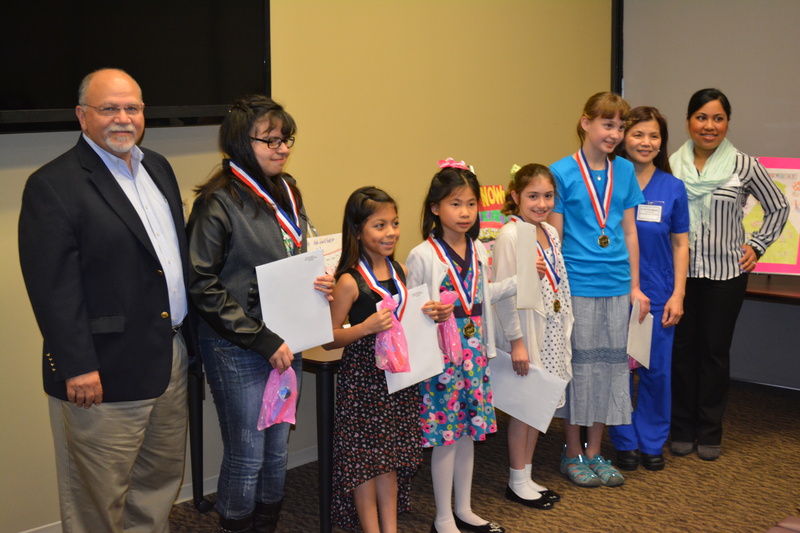 From left: Dr. Piazza, president of the Greater Houston Dental Society; Piney Point ES fifth-grader Viviana Jimenez; Garden Villas ES third-grader Alejandra Rodriguez; White ES second-grader Sandy Kong; Condit ES fifth-graders Eden Barr and Heidi Tamm; and Dental Health Committee CoChairs Dr. Nguyen and Dr. Aguilos. Not pictured: Scroggins ES second-grader Gabriel Velazco. Every year, HISD elementary and middle school students participate in the Dental Health Poster Contest, which promotes the American Dental Association’s National Children’s Dental Health Month campaign. The purpose is to convince children and adults of the importance of good oral health. This entry was posted in Achievement/Recognition, District III - Sergio Lira, District V - Sue Deigaard, District VI - Holly Maria Flynn Vilaseca, District VIII - Diana Dávila, Fine arts and tagged Condit ES, Dental Health Poster Contest, Garden Villas ES, Piney Point ES, Scroggins ES, White ES on April 28, 2015 by HISD Communications.